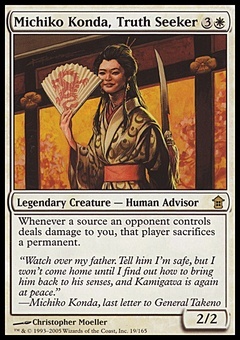 Myr Retriever ($1.00) Price History from major stores - Commander 2014 - MTGPrice.com Values for Ebay, Amazon and hobby stores! 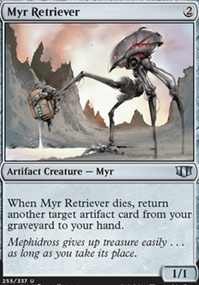 Card Text: When Myr Retriever dies, return another target artifact card from your graveyard to your hand. Flavor Text: Mephidross gives up treasure easily . . . as long as you take its place.